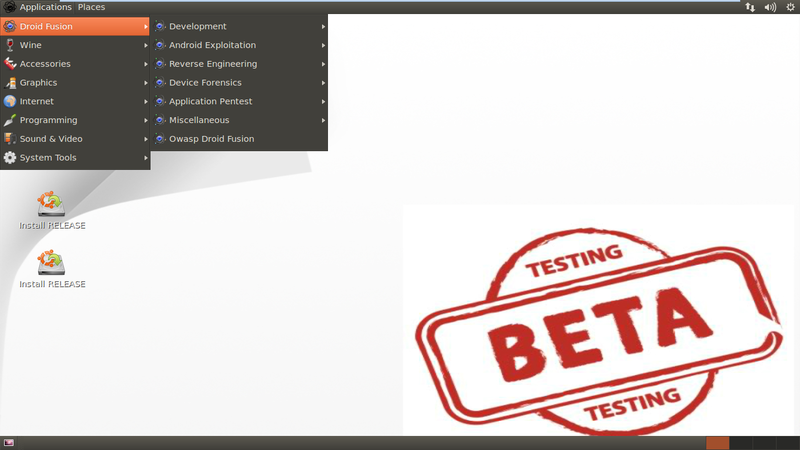 Browse: Home / Owasp Droid Fusion Beta Released : all in one mobile security research. Droid Fusion is a platform for android mobile or any other mobile for doing Malware Analysis, Development, Application Pentesting,forensics. You can use it in any mobile security research, and if you have Droid Fusion, you don’t need to worry about finding tools. There are more then 60 tools and scripts and it is free. ← Update Watobo v-0.9.13 : (semi-automated ) web application security audits.